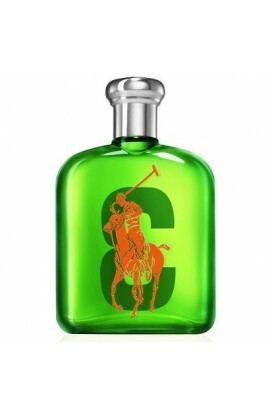 Nº 3 GREEN MEN EDT 125 ML. 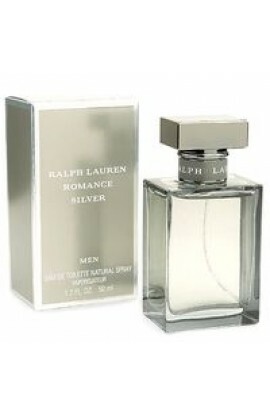 ROMANCE SILVER EDT 100 ml. 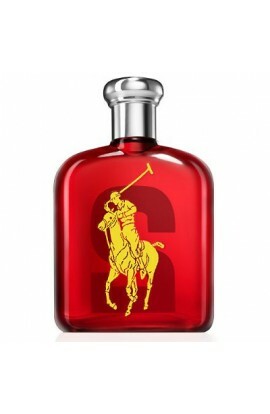 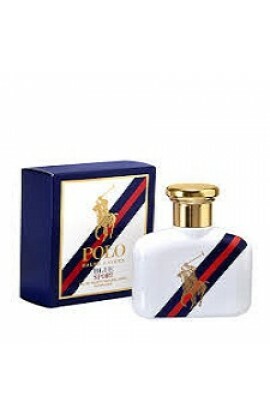 POLO RED INTENSE EDP 125 ML. 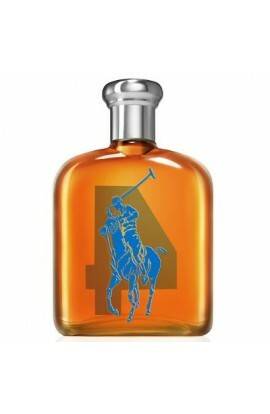 Nº 4 ORANGE MEN EDT 125 ML. 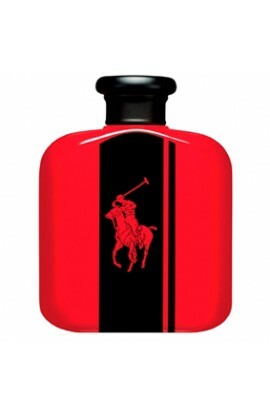 Nº 2 RED MEN EDT 125 ML.